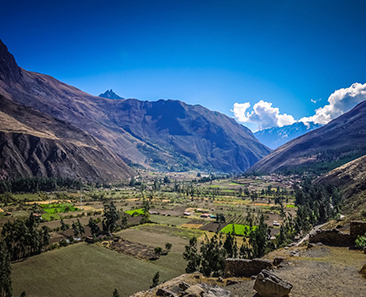 Journey South Valley of Cusco is one of the best alternatives to explore around Cusco before visit Machupicchu or to make some long hikes like Inca Trail, Salkantay, and others. Tour Tipon Pikillacta Andahuaylillas, combines beautiful landscapes with masterpieces of the ancient inhabitants of this fertile valley. 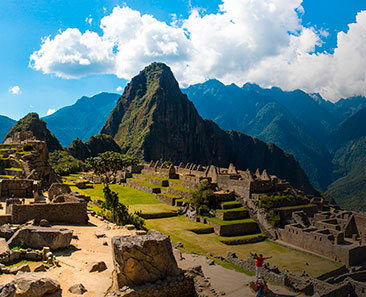 In Tipón, observe the extraordinary work of the Inca hydraulic engineer. Also, visit the archaeological site of Pikillacta, admire the excellent urban planning and finally, marvel at the beautiful paintings of the “Sistine Chapel of America”. Popularly known as Andahuaylillas. Explore all these places led by our highly trained staff: Multilingual guide and expert driver. At 8:45 am, our staff will pick you up from your hotel where you are spending the night in Cusco. 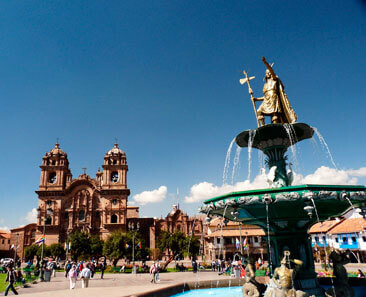 Then, head south of Cusco together with our expert Guide. First, visit Tipón. Admire the high quality work of the hydraulic Inca engineers and the agricultural irrigation system. Continue your journey through the fertile valley to Pikillacta. It was one of the most important administrative and religious centers of the pre-Inca Wari culture. Let yourself be surprised by its excellence and perfect urban planning. Finally, visit the church of San Pedro de Andahuaylillas (Sistine Chapel of America) built in the seventeenth century. Observe the interior, the extraordinary artistic work of the Cusco school. Later, you return to the city of Cusco, arriving at approximately 3:00 p.m. Note. The time allotted for the start of this tour is based on the group service and if you hire a private or exclusive service, you and your group will decide the start time of the tour. Pick up from your hotel to start the journey. Note. If you book the private service, the mobility, and the professional guide will be exclusive only for your group. To make the Tour South Valley of Cusco, we recommend that you have to be a day before in Cusco. To book the tour in group service, click on booking in the green button.